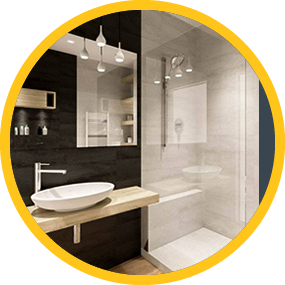 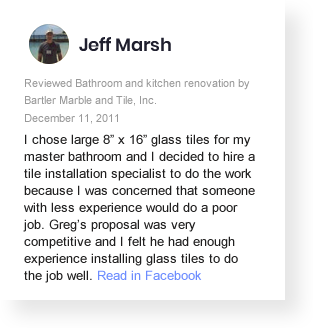 Whatever your budget, whatever your idea, come to Bartler Marble and Tile to get the bathroom remodel that’s perfect for you and your home. 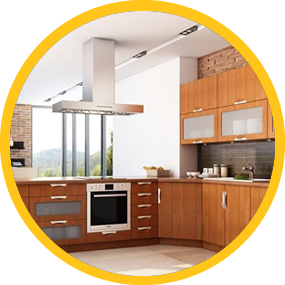 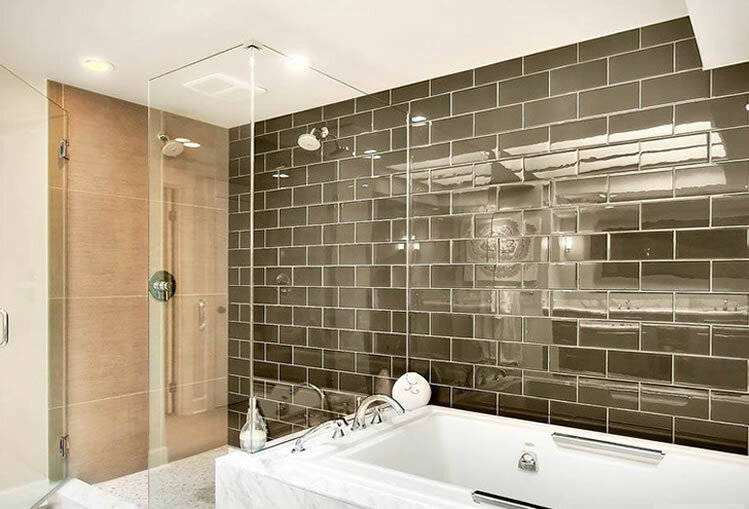 Custom Your Style, choose from a variety of elegant modern or durational design options, including life-like marble, porcelain, ceramic or glass tile. 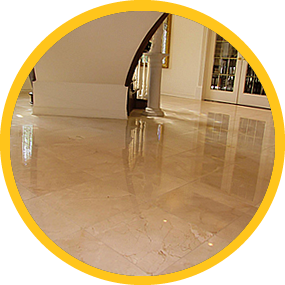 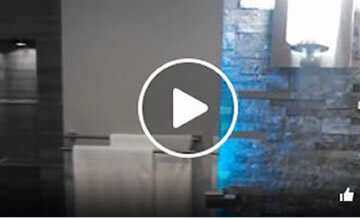 BARTLER MARBLE & TILE INC. was formed as family business late 1992 after its founders, Andy and Greg Bartler, discovered that their skill of labor and experience were becoming ever increasingly popular. 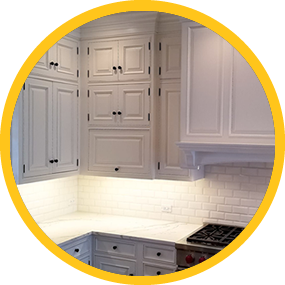 Starting from their home office in Chicago, Bartler Marble and Tile Inc first supplied their products and labored to northern suburbs small tile stores and stone shops. 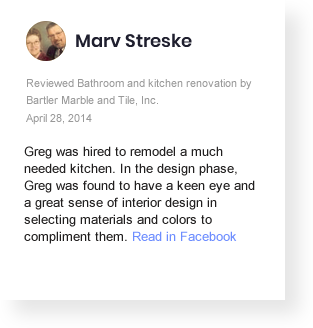 After a few months Bartler Marble & Tile received many orders from suburbs such as Lake Forest, River Woods, Deerfield, Highland Park, Winnetka, Wilmette, Evanston, Kenilworth, Park Ridge, etc..
Bartler Marble and Tile now serves all of northern Illinois. 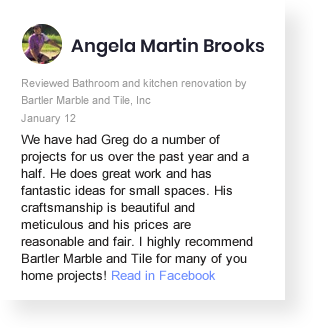 80% of Bartler Marble & Tile Inc orders are from happy costumers’ recommendations of our renovation services to their family, neighbors and friends. 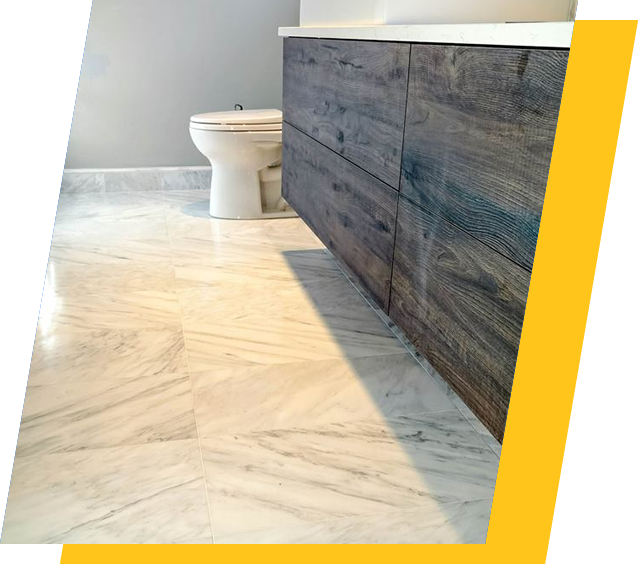 The remaining 20% by interesting work and unique designs of other projects, Bartler Marble and Tile are truly a dependable company. 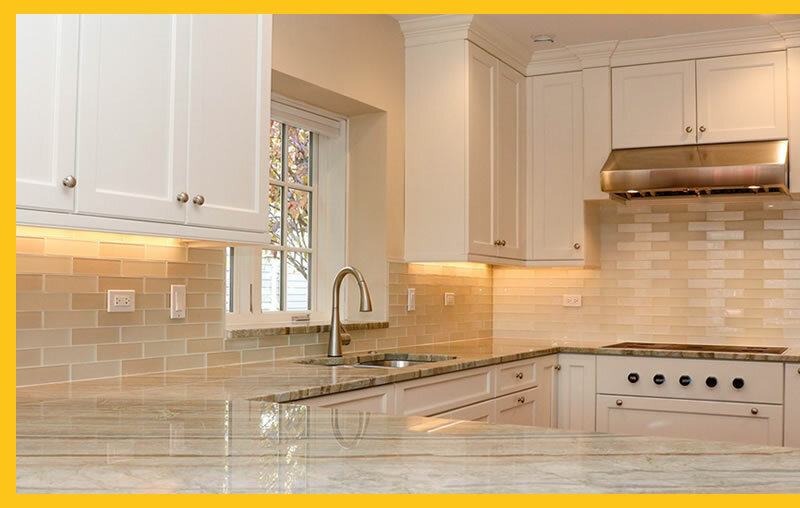 Request a FREE in-home estimate, design consultation today and let us assist you with your budget, style choices and your schedule. Dream big and let us help you make it a reality.